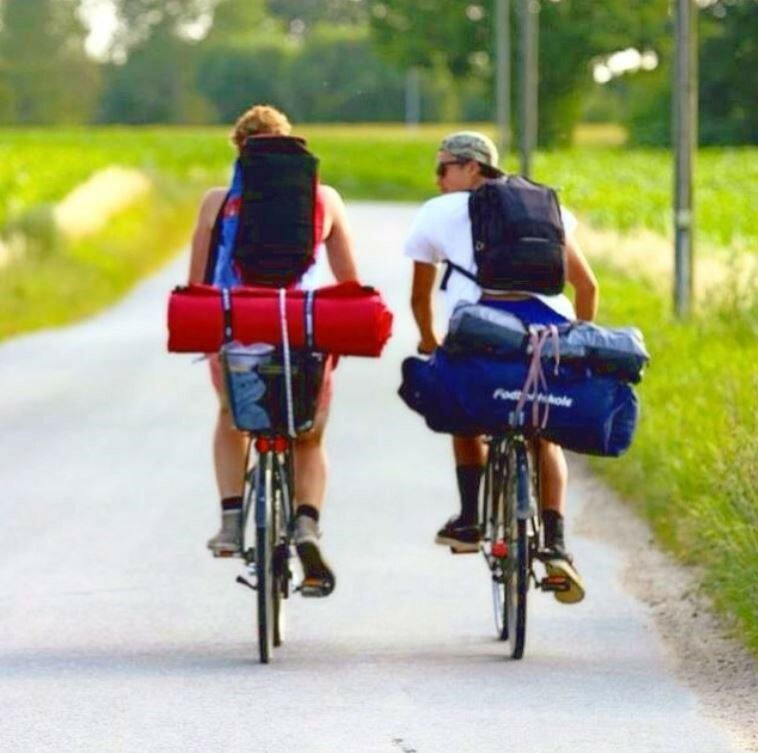 You get return ferry ticket, bring your own bike or get a rental bike at Aero, with or without lunch pack or lunch on the Rise Brewery, Gaestgiveriet in Bregninge or Restaurant Fru Berg in Marstal and our bike books with detailed maps included. Get good exercise, fresh air and a wonderful trip. Experience the beautiful Ærø on a bike ride in the beautiful archipelago landscape. We offer one-day cycling tours from Svendborg on Funen or from Fynshav on Als (Jutland). From Svendborg we depart at 09:05 on all days - arrival at Ærøskøbing at 10:20. From Fynshav we depart at 07:45 on all days - arrival at Søby at 8:55. On day trips - just turn up at the scheduled ferry departure, and we take you all the way to our beautiful island. Children under 4 travel free, but without packed lunch and bicycle. You can order children equipment separately by contacting us (child seat or trailer). The day is entirely your own. You must return latest with the last ferry of the day (departing Ærøskøbig 20:35 or Søby 18:10) - see ferries timetables on http://aeroe-ferry.dk/Sejlplaner. We wish you a good trip. Choose and book your trip below. Arrange your own food, bring a sandwich or buy food on Ærø. The price for the tour including lunch bag is DKK 360,00 for adults and DKK 230,00 for kids (4 - 15 years). Rise your bike to one of our participating restaurants to enjoy their marvelous lunch and perhaps taste a good local beer?